The most commonly enjoyed Japanese tea. 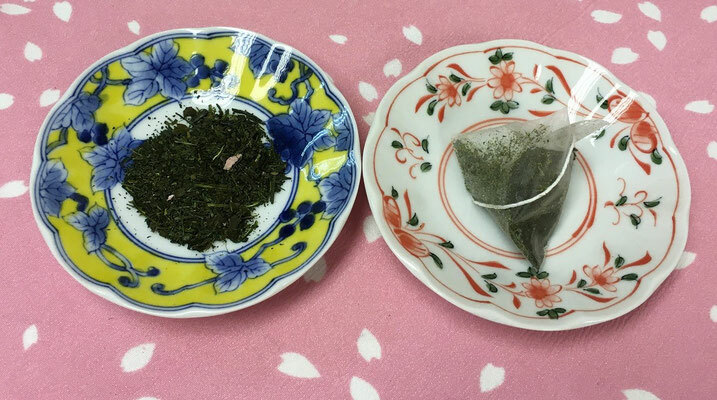 We only choose green tea which is made with freshly picked tea leaves. 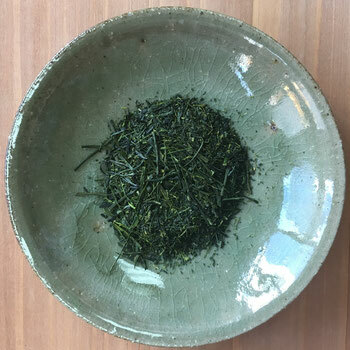 Our green tea has a well balanced combination of aroma, umami, bitterness. 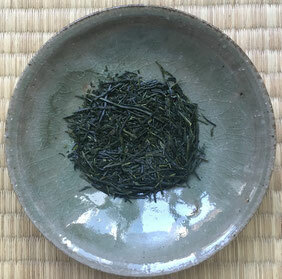 This is our top quality tea "Tokuraku". Our factory in Japan produce over 15,000kg tea in a year. However this top quality tea can be produced only 20kg in a year. 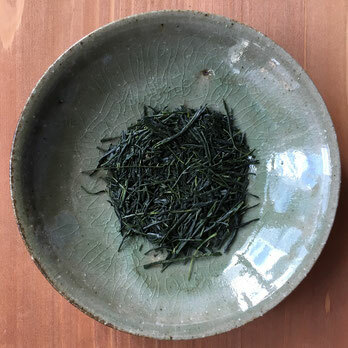 Selected perfect quality tea leaves in "Umami", "Color", "Flavor", "Bitterness' and most importantly sweetness and aftertaste. 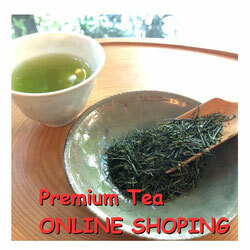 If you are tea lover, you should not miss this perfect quality tea of this year!! 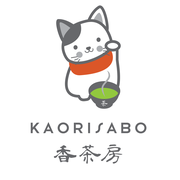 Available in Kaorisabo Central shop. 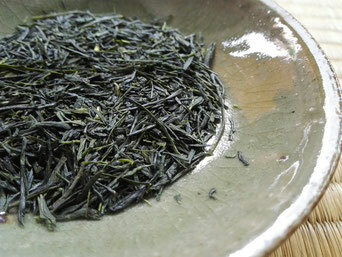 Asamiya Tea is harvested on near by Uji, higher hill. 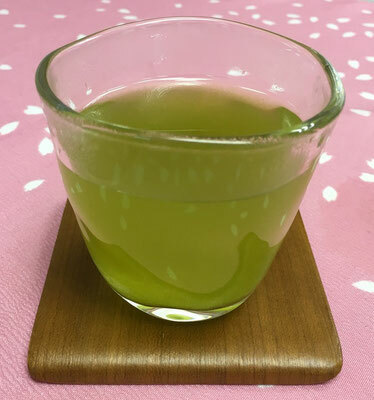 This tea is traditional weak steam Sencha. This place is often covered by mist so similar effect of covering tea tree like Gyokuro. 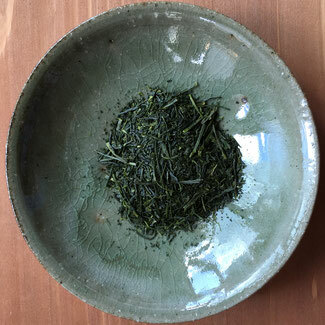 Natural sweetness and strong Umami with refreshing flavor. 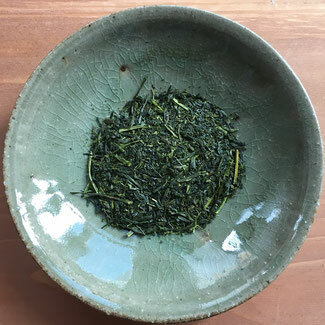 This high quality first flush tea is harvested on earlier May, young tea leaves. Very good balance of Umami, Sweetness, flavor and bitterness. 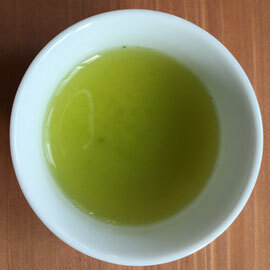 This is our high standard green tea. Using only first-flash and young tea leaves. 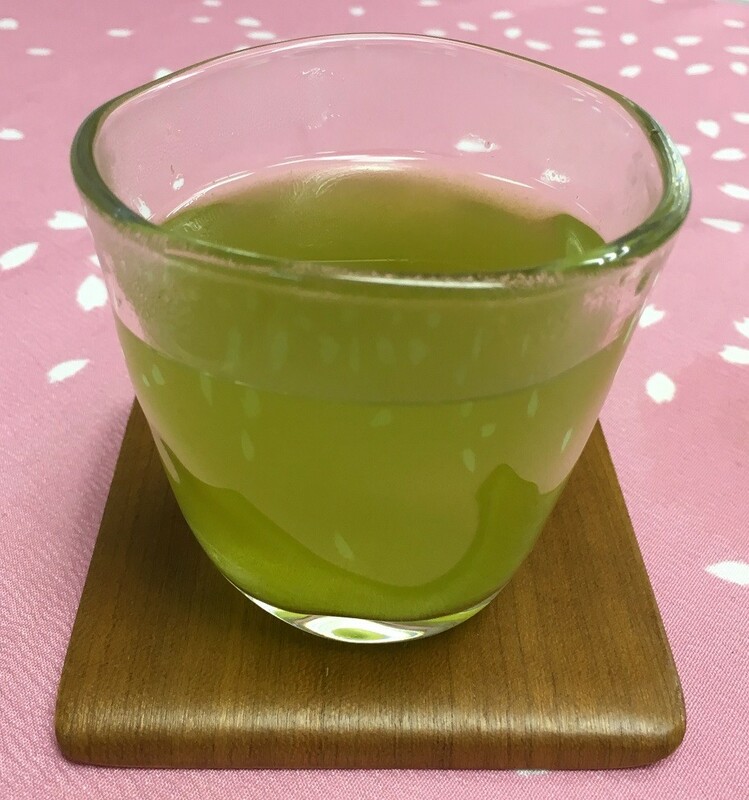 You can enjoy unique taste of Japanese green tea. This tea is suitable to various situation like, with food, relaxing moment, refresh time. 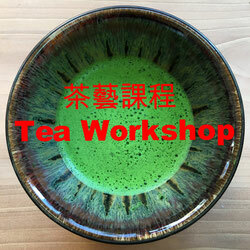 we recommend this green tea. 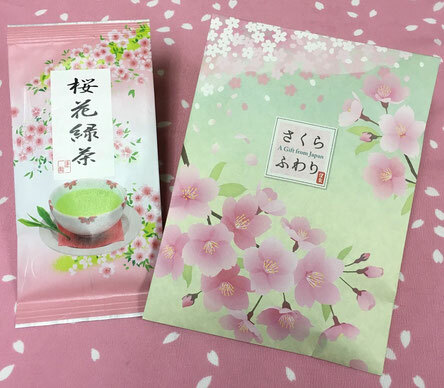 Springtime flavor of Sakura with fresh green tea taste! Cheer you up in the unpleasant humid weather. No chemical flavor, preservative added.